Being sick during the Winter months is horrible, but usually somewhat expected. 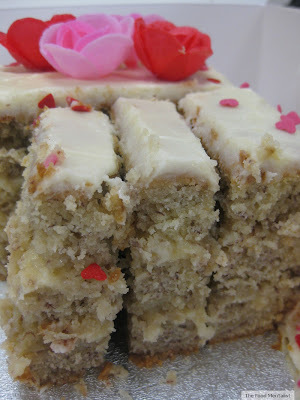 A few weeks ago we had a nasty case of the stomach flu and a cold all rolled into one. It affected four of us for nearly two weeks straight. It definitely propelled me into thinking more about gut health and being proactive when it comes to staying healthy and germ free. Our toddler has also had more than his fair share of antibiotics - at one stage he was ill every 3-4 weeks for close to 12 months. It was really tough going. Therefore re-introducing good bacteria back into his system is something I'm very mindful of and I make a conscious effort to give him some everyday. I feel it has made a huge difference to his overall health. Australian Olympian and fellow Mum, Giaan Rooney is a Life Space Probiotic Ambassador. “ I’m focused on creating a healthy life for my family and that means also creating a healthy life space within our bodies. 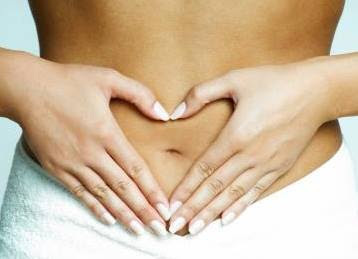 Probiotics are the beneficial bacteria that help our insides stay healthy. 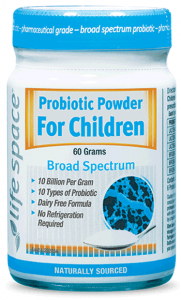 My family take Life Space probiotics every day.” says Giaan. To give you some background on what probiotics do for us - probiotics are living micro-organisms that provide numerous health benefits. Once in our intestines, these natural bacteria help balance our intestinal microflora. There is new research being published all the time about how maintaining good gut health is paramount to healthy immune function and brain health. One such article published recently by The Guardian links to some of this research. 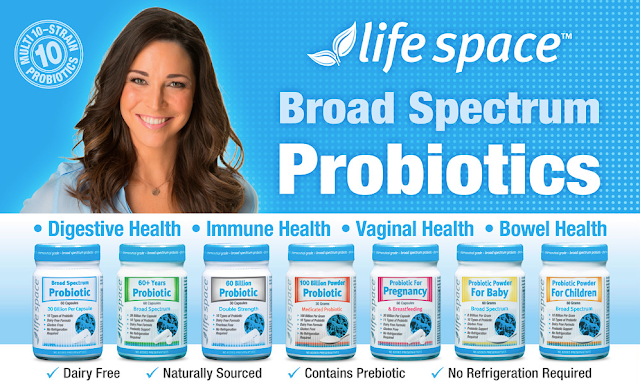 They can be taken at any age to help promote good digestive health and Life Space Probiotics produce a range of products to suit all ages - from babies to those over 60 . I took them throughout my pregnancy and whilst breastfeeding, I give them to our toddler everyday ( sometimes twice a day) and Pete and I both take one of an evening before bed. A cookbook I have which promotes gut health advocates having a good quality probiotic capsule before bed each night. Life Space gives us a high quality product and I have found this works really well for us. I give this one to our son each day. We have one of these each night before bed. 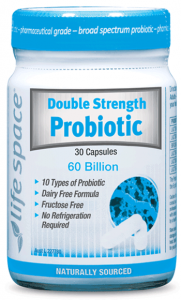 The thing that I love about Life Space probiotics is that they don't need to be stored in the fridge. This helps when we travel and I keep them in my handbag so we are never without. They are also proudly Australian owned and manufactured, are based on the most recent evidence based scientific research and contain at least 10 different strains of good bacteria. They are also easy to find with both our local chemists stocking them. For more information visit the Life Space website or check them out on Facebook. The Food Mentalist was not paid for this post but did receive complementary product to sample.